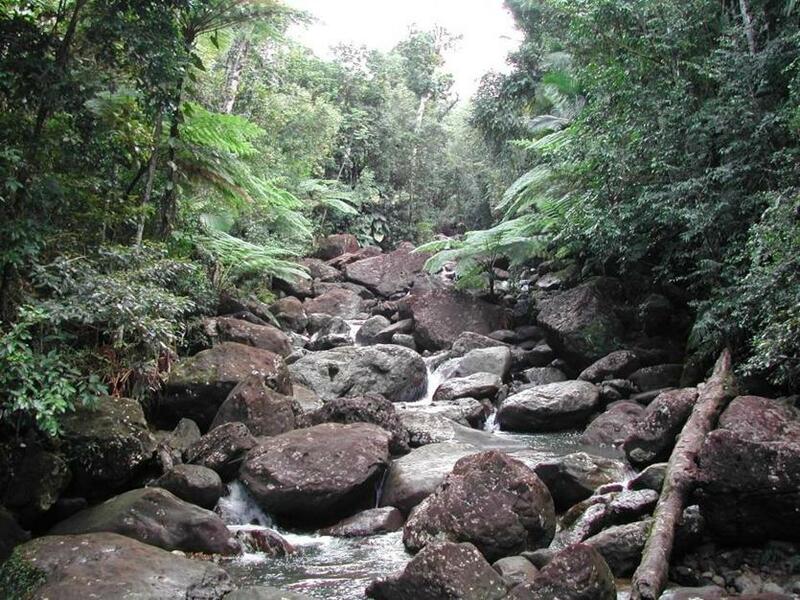 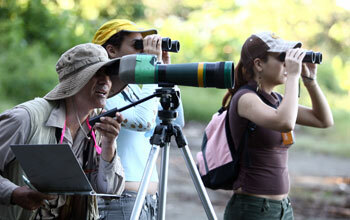 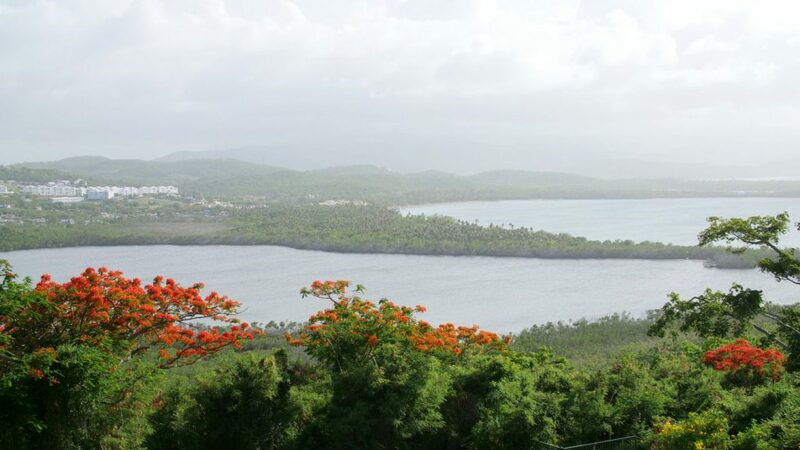 At the Hacienda La Esperanza Reserve in Manatí, citizen scientists explore the unique plants, animals and ecology. 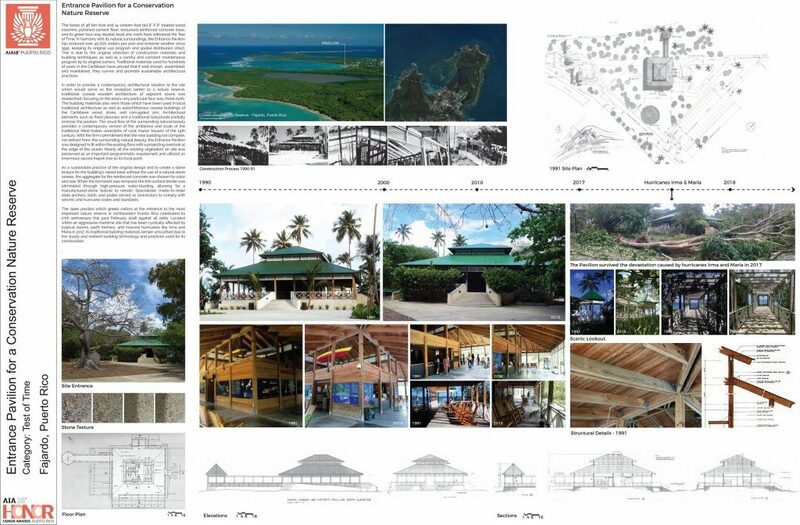 New York, NY, Feb. 14, 2019 (GLOBE NEWSWIRE) -- Marvel Architects is honored to announce that Founding Principal Jonathan Marvel has been issued a Presidential Citation by the National American Institute of Architects (AIA) for his restorative work in the Caño Martin Pena District of San Juan, Puerto Rico with deep appreciation for his leadership and dedication to finding creative, compassionate, and sustainable solutions in the face of untold devastation in the wake of Hurricane Maria. 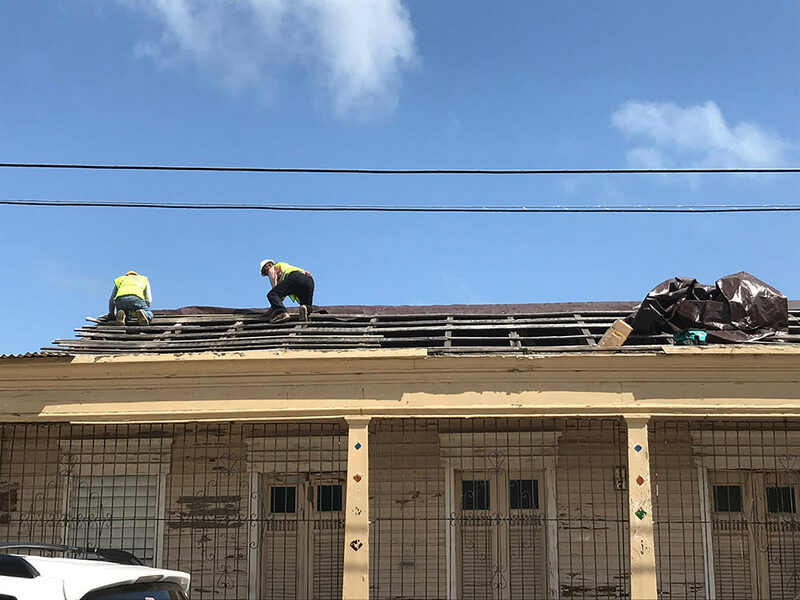 Marvel started the non-profit Resilient Power Puerto Rico (RPPR) in 2017 to create energy resiliency through the introduction of solar energy across the island. 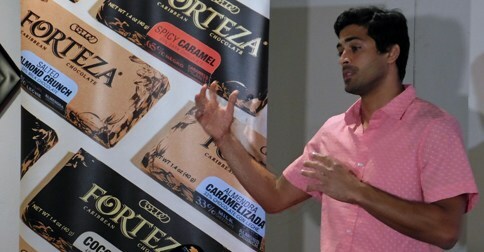 Eduardo Cortés vice president and founder of the Forteza Caribbean Chocolate brand belonging to Cortés Hermanos. 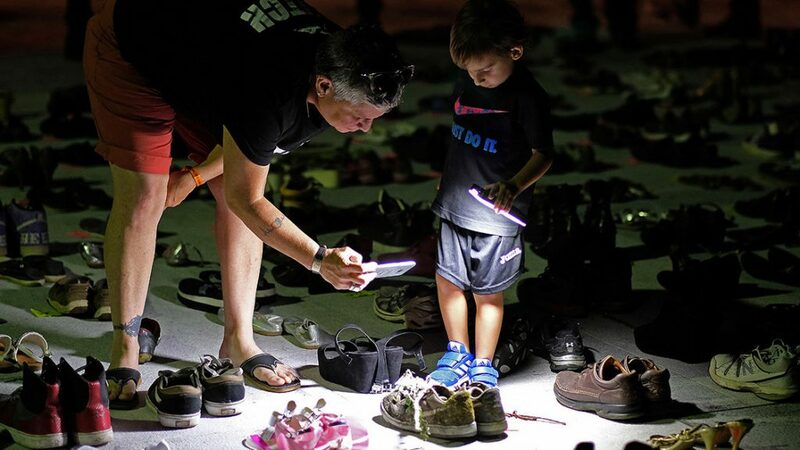 A woman and child at a memorial of shoes displayed in front of the Puerto Rican capital in honor of those who died in Hurricane Maria. 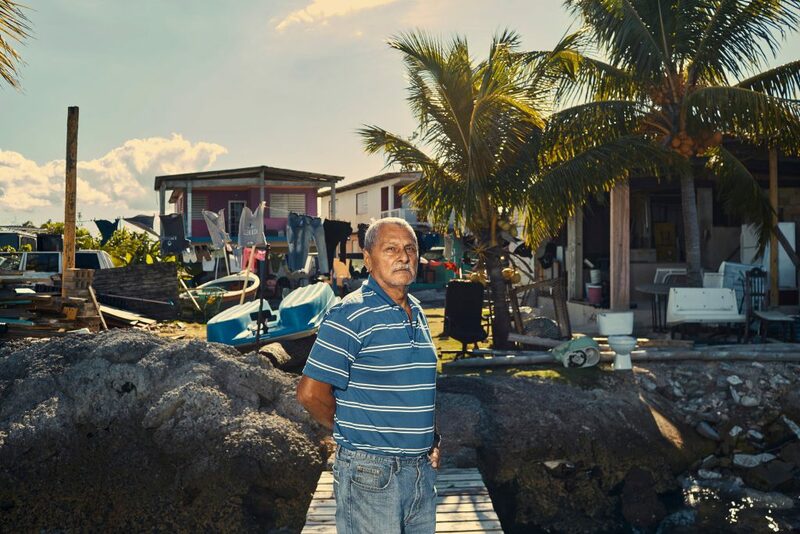 Hurricane Maria led to a host of new plans to fix island barrios plagued by chronic flooding. 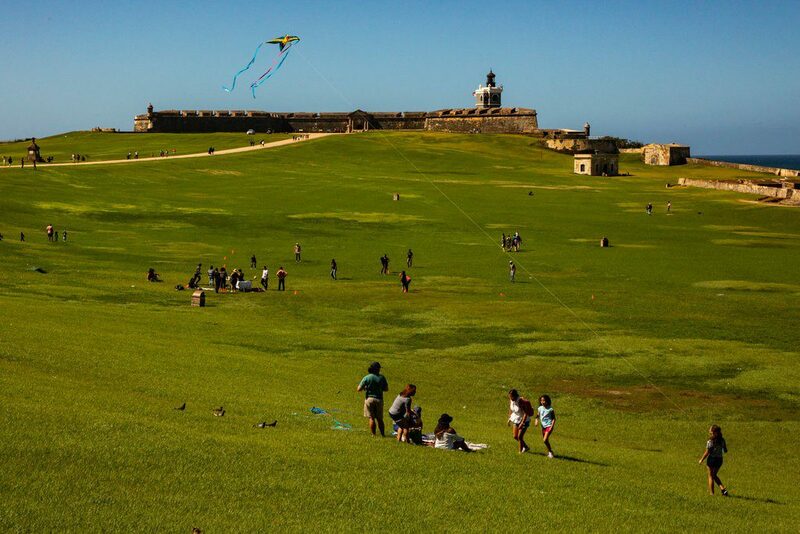 A look at the Vietnam neighborhood shows why they may never be achieved. 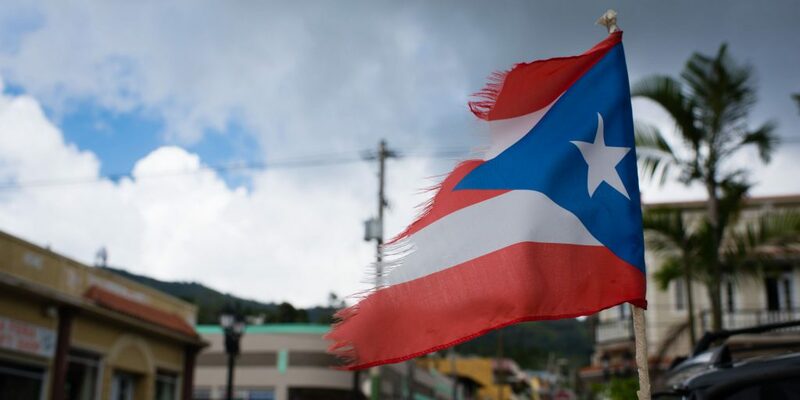 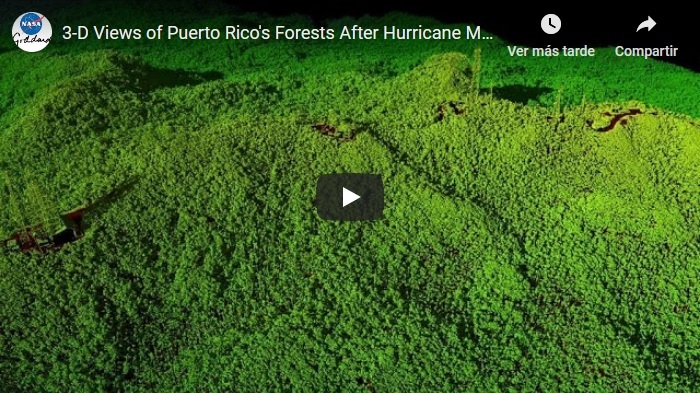 Hurricane Maria devastated the island of Puerto Rico over a year ago, but the true cost of the storm is still being determined. 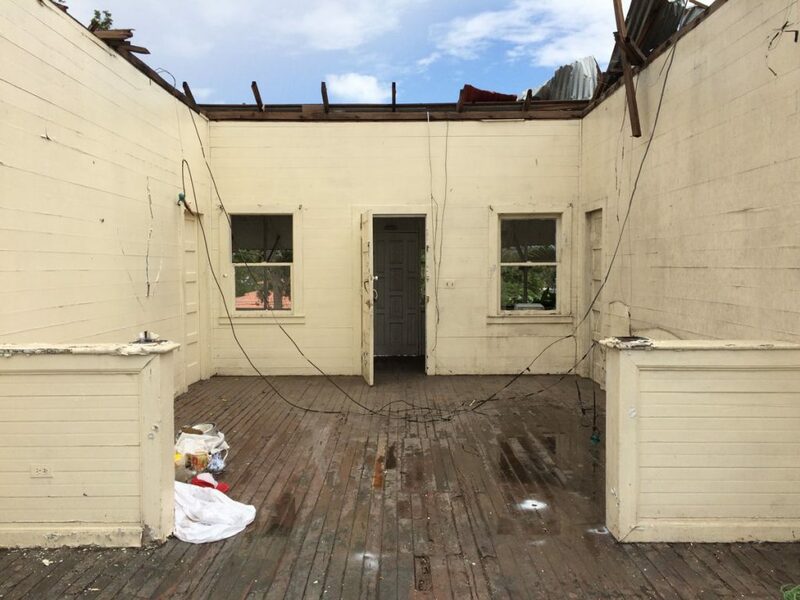 According to new estimates, original damage calculations for Hurricane Maria are coming up quite short. 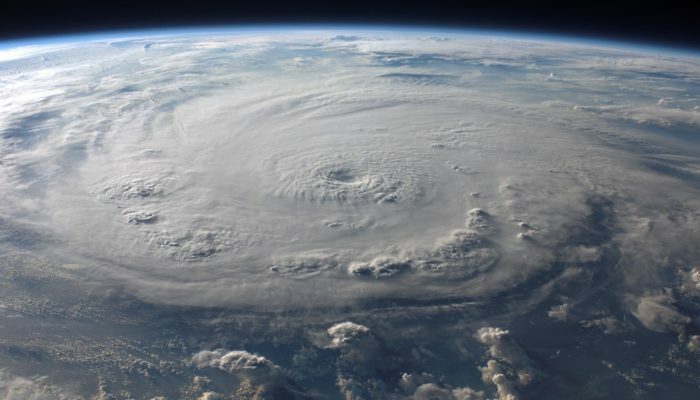 A new study has found the shortage equals at least $1 billion. 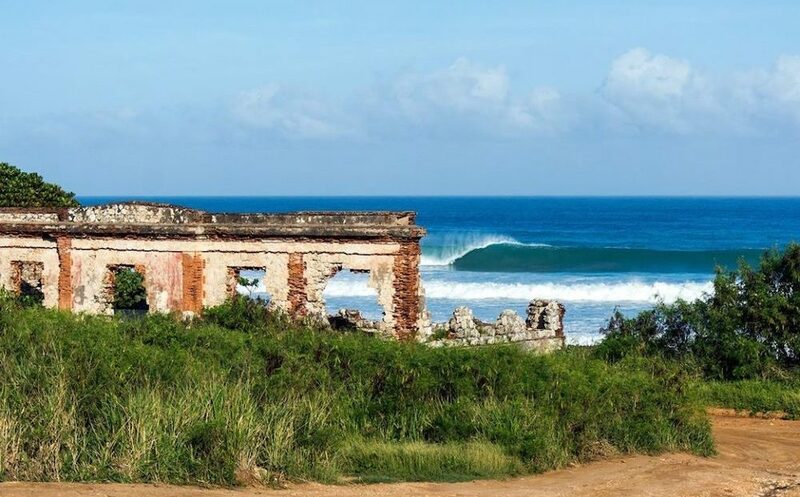 Recovering from Hurricane Maria, in 2019 the island represents so many fragile spots around the globe. 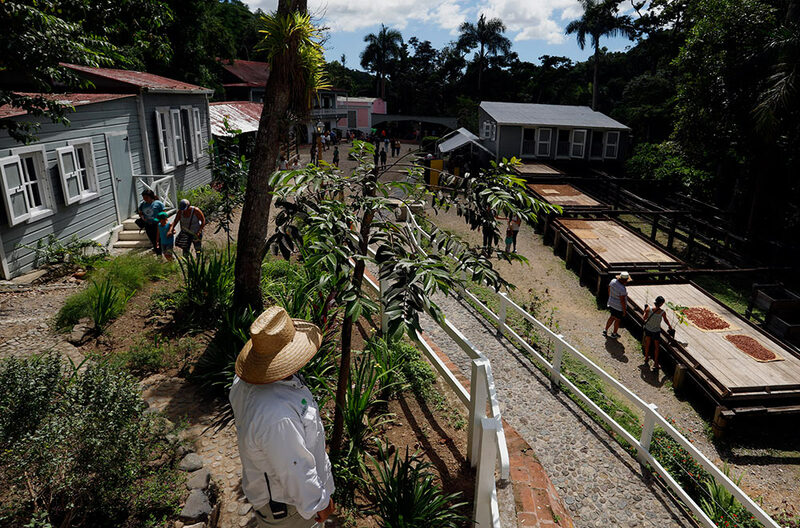 Para la Naturaleza celebrated with its neighboring communities of Corral Viejo, Marueño, and Vallas Torres. 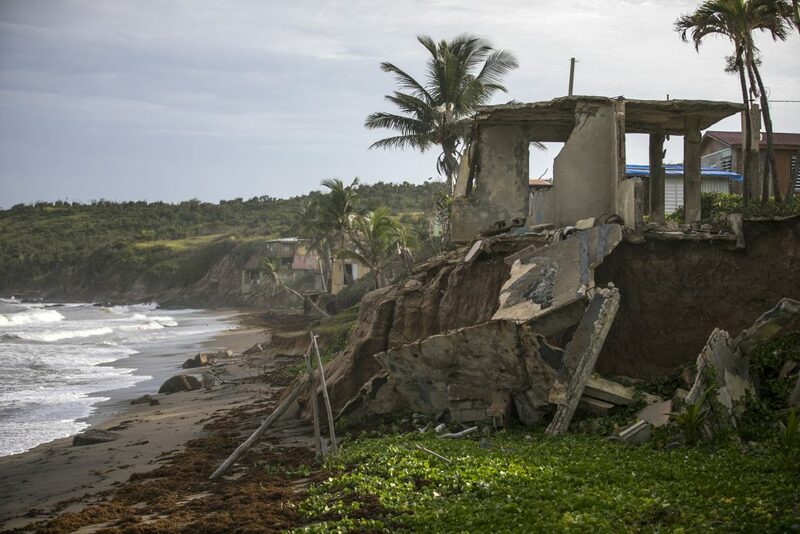 A home destroyed by Hurricane Maria in Puerto Rico on Sept. 17. 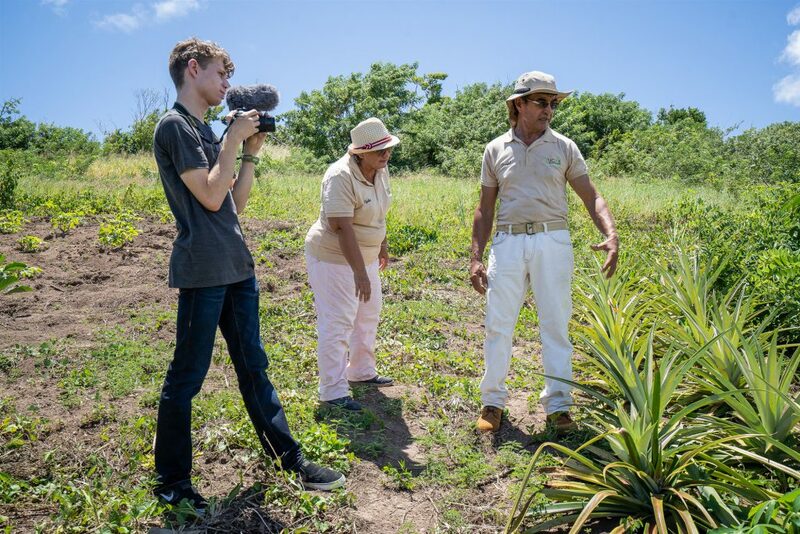 Helping a farmer "feels better than getting an A+," said José Nolla Marrero, 17, founder of the Puerto Rican web venture E-Farm.